Nick met Dave many moons ago when he was flipping his first property and went firm on a real estate deal without an approved mortgage. Dave saved the day and since then we’ve been working together on thousands of different real estate transactions. 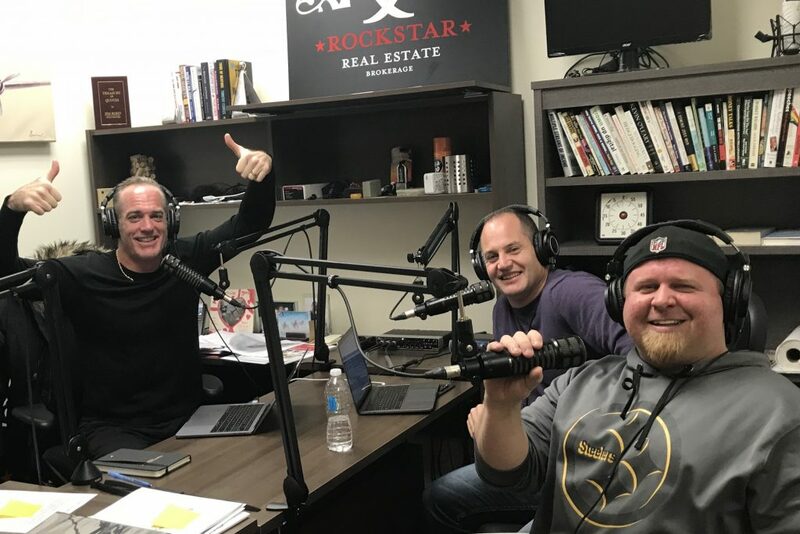 Dave shares how he started in the mortgage industry, we chat mortgage solutions, interest rates and discuss how his entrepreneurial spirit started way back in high school when a bookie left the school. We had a ton of fun recording this episode, we’ll definitely have Dave back on again soon. Enjoy!